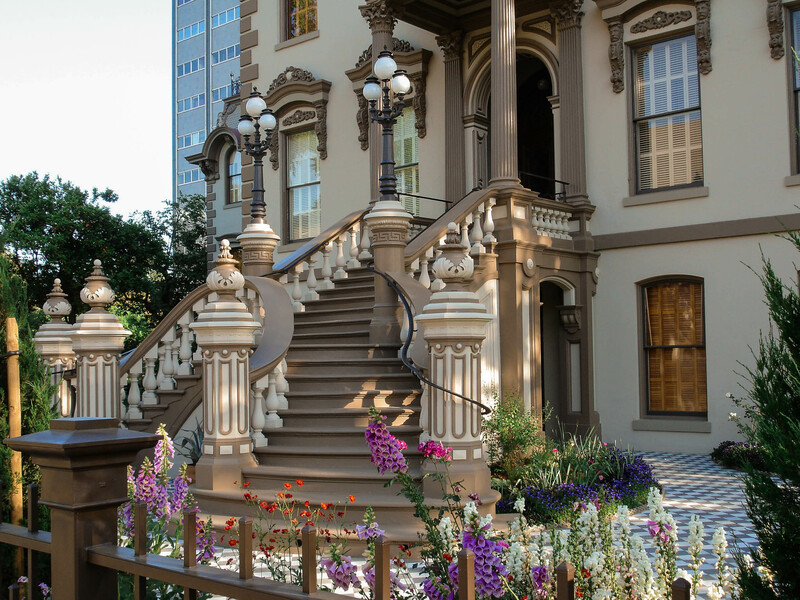 I created a one-minute video tour of the beautiful Leland Stanford Mansion State Historic Park in Sacramento. I used several photos taken by my father, Dave W. Murray, as well as some photos I took. I hope you enjoy it!